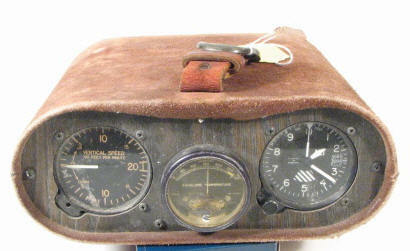 Rebuilt altimeter (1989). 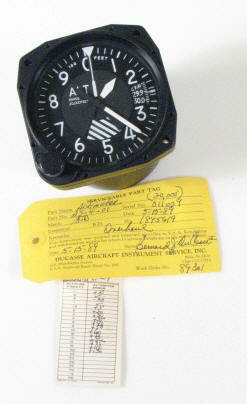 Airworthy, includes Return to Service tag. Very clean. Contact: Paul S. Stumpf (802) 875-1600 -or- psstumpf@aol.com Please mention Instrument Style and age when e-mailing to request more info. Old Raven analog instrument pack. Still in working condition, but hasn't been checked for calibration.